We have previously highlighted China’s increasing interest in the Arctic as ice melts, and opportunities for shipping, fishing and undersea resources open up. This interest seems to have made another concrete step forward, with the forthcoming launch of China’s “first international Arctic cooperation and research institute in Shanghai,” to be founded by the Polar Research Institute of China. The new Sino-Northern Europe cooperation and research institute for Arctic studies will cover issues like adaptation to climate change and sustainable development, cooperation between Northeast Asia and North Europe on Arctic economic development and cooperation strategies and policies. There’s not much more information on it than that, but we will be closely following the development of the institute, and providing updates as we hear more. 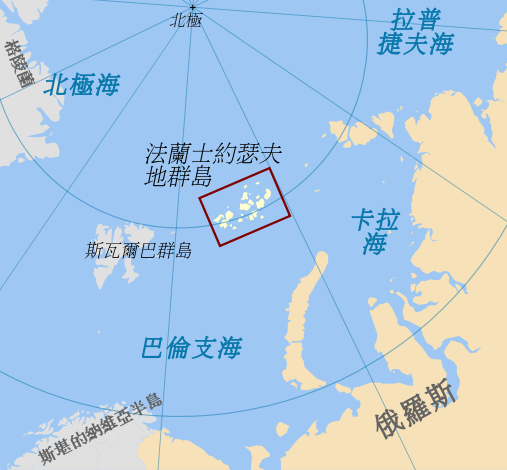 Updated 8/23/2012, 5:26 Eastern: In the meantime, you may want to check out the recently published “From ‘Great Wall’ to ‘Great White North’: Explaining China’s Politics in the Arctic (PDF),” which was also highlighted by The Arctic Institute. By Francesco Femia & Caitlin Werrell in climate and security on August 23, 2012 .